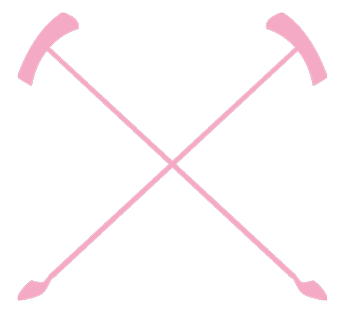 Pink Polo South Africa launched at Val de Vie Estate in Cape Town in 2010 and began with a dynamic and passionate group of women standing in unity to create a vocal platform for breast cancer awareness in our nation. 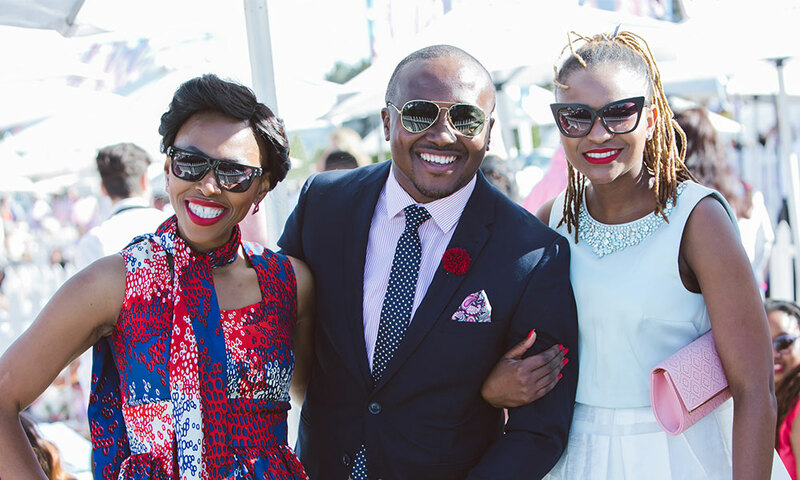 Now in its 10th year, Val de Vie Events are once again delighted to host quality brands that enjoy a quality lifestyle, curating a day that passionately supports a worthy cause and ensuring that every visitor feels like royalty. 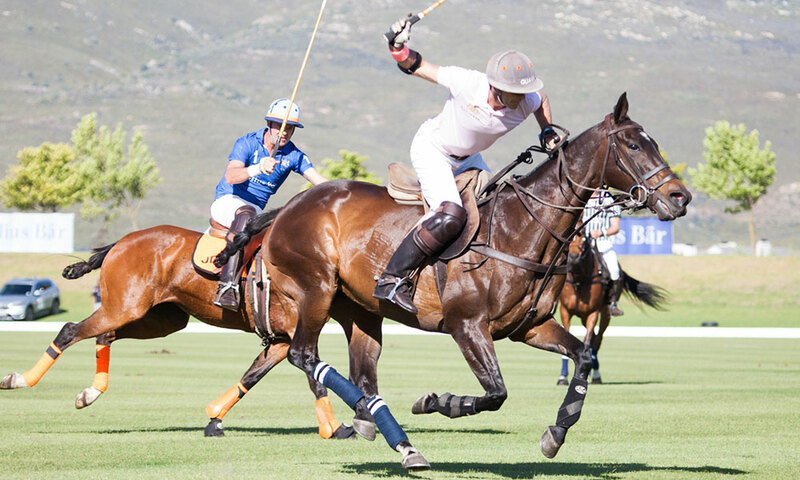 Taking place once again at the award-winning Val de Vie Estate, prepare to be hosted in the epitome of style while experiencing luxury hospitality in the Winelands. 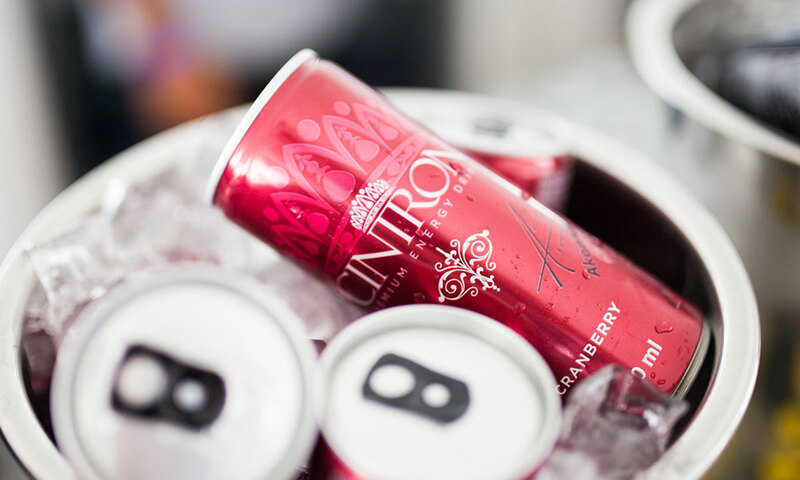 Not only will you be rubbing shoulders with South Africa’s elite, but your presence ensures real opportunities to make a difference in the lives of those affected by breast cancer.  Whether you are a business owner searching out unique, exclusive ideas for your company year-end function, or you are simply seeking to be a part of the polo action, Pink Polo welcomes you in 2019.